It was pure magic. Make that pure MAGIC: The Mid-Atlantic Group of IBMi Collaborators. SIAS worked in conjunction with our reseller partner, Hamway Software Solutions, to help create a new IBM Power Users group to support this underserved region. It nearly didn’t happen. With weather looming, organizers of this first-ever MAGIC event were skeptical about turnout. But like all great planning, where there was a will, there was a way. Such was the case with the first annual MAGIC User Conference held October 6-7 at the Wyndham Virginia Beach Oceanfront Hotel in Virginia Beach. The event was the premiere show of its kind in the region, and plans were for the program to launch the area’s nascent MAGIC user group. However, a certain Atlantic storm named Hurricane Matthew had designs on the Mid-Atlantic corridor; forecasters called for the possibility of drenching rain, high winds and a significant storm surge to wreak havoc with attendees. No matter. In spite of a touch-and-go forecast, we forged ahead with plans for the event. Trepidations proved to be unfounded. In fact, we had a show rate of over 85 percent, equal to a sunny day in June. It shows how hungry Power users are to share information on IBMi, and to swap stories of how to maximize system performance and storage modalities with partners such as SIAS. “This new user group is off to a great start,” beams Brad Askew, Director of Partner Development, reflecting on the two-day debut of MAGIC. “There was very good interaction. Attendees were thrilled with the quality of the information in the presentations and interactions with vendor sponsors. We walked way with great partner prospects — and some great business opportunities. “It’s really Hamway’s event,” Mr. Askew notes. Yet SIAS played a significant supporting role. “We wanted to be part of bringing support and education to an underserved user community while also demonstrating how we partner with those who resell our services,” he explains. MAGIC featured a total of 16 speakers from 12 vendors. Taking center stage was Eric Herzog, Vice President, Product Marketing and Management, IBM Storage Systems and Software Defined Infrastructure, an industry icon. Speaker topics during the event ranged from Modernization, IBM Power in the Cloud, to Migration and Replication, and IBM Flash Storage. 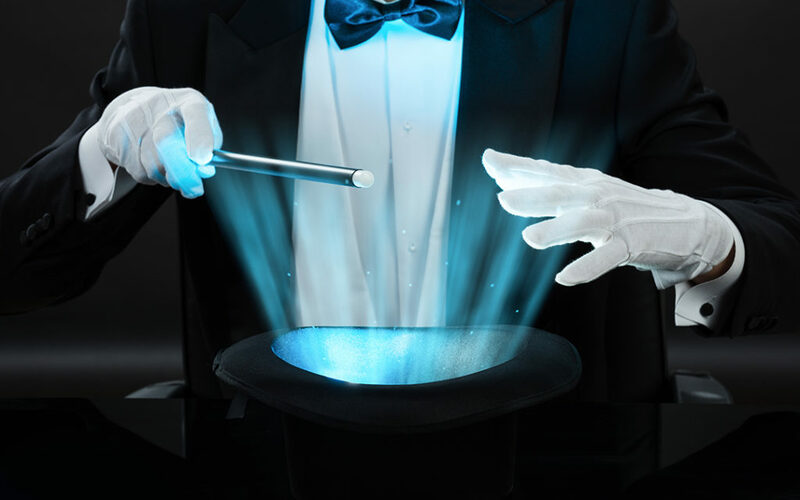 SIAS is proud to play an important role in developing the new MAGIC consortium. We feel it’s critical to support an area that is vastly underserved when it comes to IBM Power platforms, specifically IBMi, AIX, and Linux on Power. About Matthew? Much ado about nothing. He hung a sharp right out to sea just before the show. His timing could not have been better!